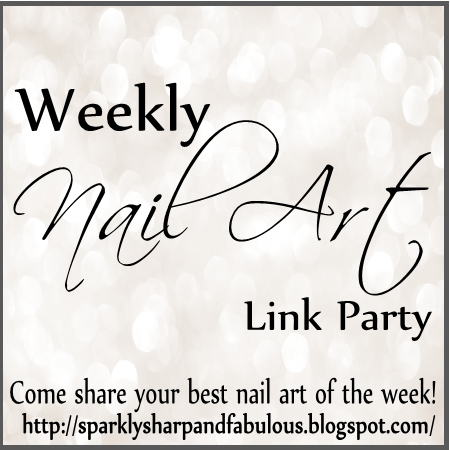 Welcome to the 43rd “Best Of: Nail Art” link party of 2014! It is my hope that this will be the place you will come to share the posts you are most proud of, and see the creations that other nail artists have shared as well. Oh – and before we get started: This is the second week of the October Double Challenge for #HePicksMyPolish AND #ShePicksMyPolish. Check out THIS link for more information about this super fun challenge!